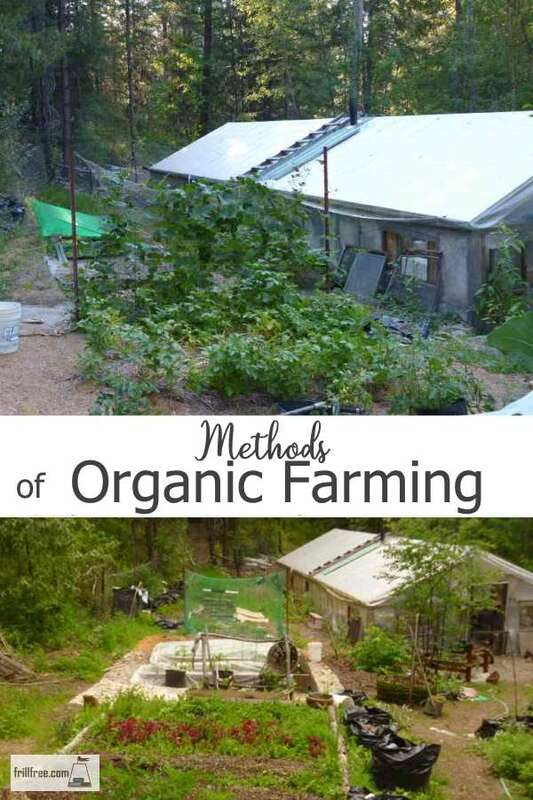 The most common methods of organic farming are those that are intuitive, and easy for a beginning gardener; no math ability needed. Some of the newest types of vegetable gardening on a micro farm scale are easy for one or two people to manage. Some small farms use a tractor if it's flat and you don't care about disturbing the soil layers. 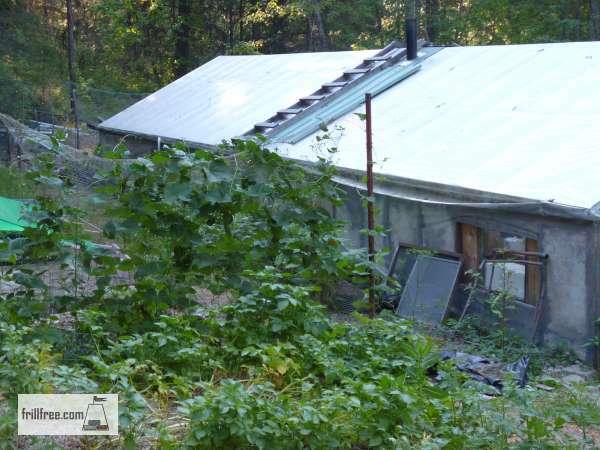 You may already have a system in place for organic soil building with lasagna gardening or permanent raised beds so the soil is never disturbed. Or a mulching system to prevent the growth of weeds. Some systems now are also called 'no till' with the thought that this doesn't disturb the layers of the soil as much, or cause the micro organisms to die off. In all methods, soil fertility is a prime concern. Permaculture design depends on an intertwined ecosystem, with all parts reliant and related to each other to form a cohesive whole. Some organic gardening methods actually count on the growth of weeds, managed of course. The benefits of weeds are many, even though they have a bad reputation. The definition of a weed as ‘a plant we haven’t found a use for yet’ and ‘a plant in the wrong place’ will help you to realize the wisdom of utilizing their power. If you can’t beat them, use them. Weeds that have long tap roots reaching far down in the soil do two main things: break up hardpan or a till layer, formed by decades of farming using a tractor to plow always to the same depth, and as accumulators of nutrients that are unavailable to the vegetable crops. Sometimes the weeds are harvested as a green manure or mulch material, other times simply smothered with heavy mulch and planted into with corn, beans or squash and left to rot down in place. This provides a steady source of nutrients to the growing plants as the weeds compost into organic matter. Some farmers also have chicken flocks that are released into weed patches – they do an amazing job of scratching up the weeds, finding seeds and eating every last speck of green stuff, using it to produce the richest golden yolked eggs ever. Pigs have been used for tilling garden areas prior to planting in small holdings and micro farms for centuries. Their ability to root out persistent weeds and simultaneously spread fertilizer is legendary. If you have access to a pig or two, and you have a strong fence to hold them in place, this is the quietest and most efficient form of tillage you can find. It beats a noisy, stinky gasoline powered tiller hands down. You will have to determine if the use of machine power is acceptable or you want to use simple and reliable methods of organic farming that rely on muscle power, or even better, your mind.